DJ YRS Jerzy and Chox-Mak have been taking over the underground hip hop scene for a while now and this time they brought Absolute Viktory along with them. 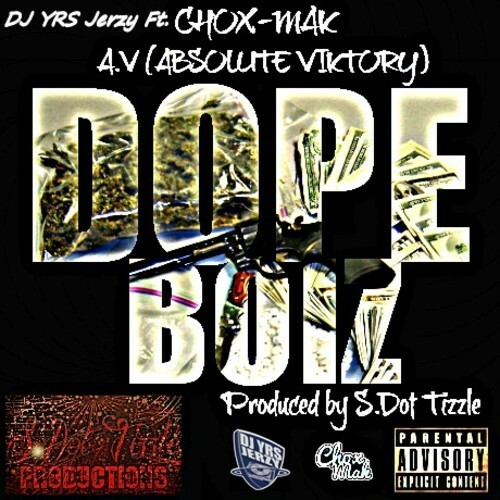 Their new track ‘Dope Boiz’ has been getting a lot of great feedback and they decided it was time to take it to the next level. This new track ‘Dope Boiz’ is a song that will take you back to the 90's with a little bit of an 80's feel to it. S Dot Tizzle is the genius behind the beat it is an all around dope track that everyone can vibe to.